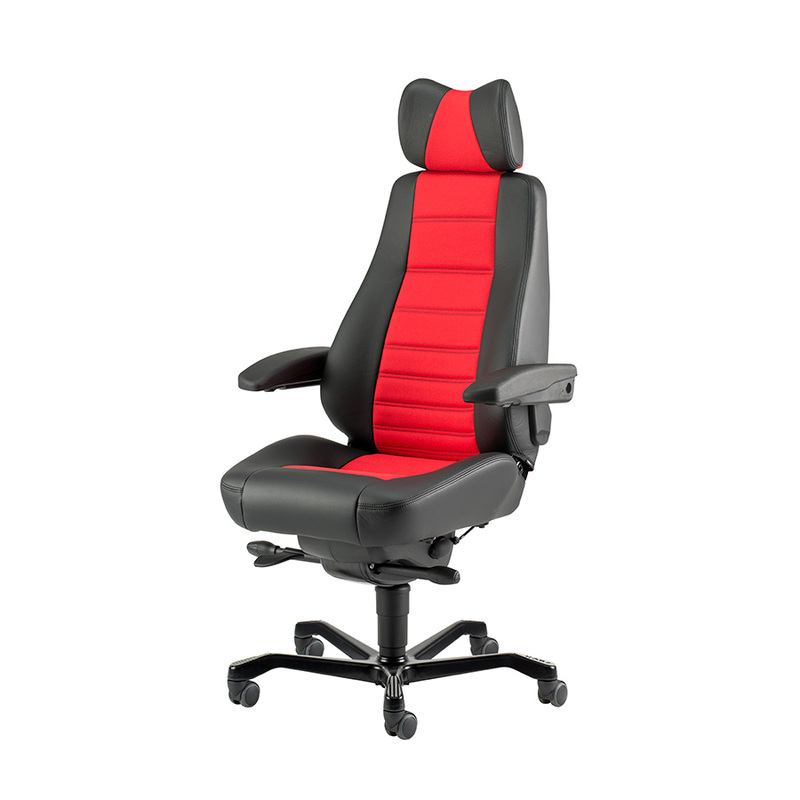 Many of us spend more time at our desks than in our own beds at night so its vital to make sure we are sitting comfortable and that our workstations are set up to aid not hinder. 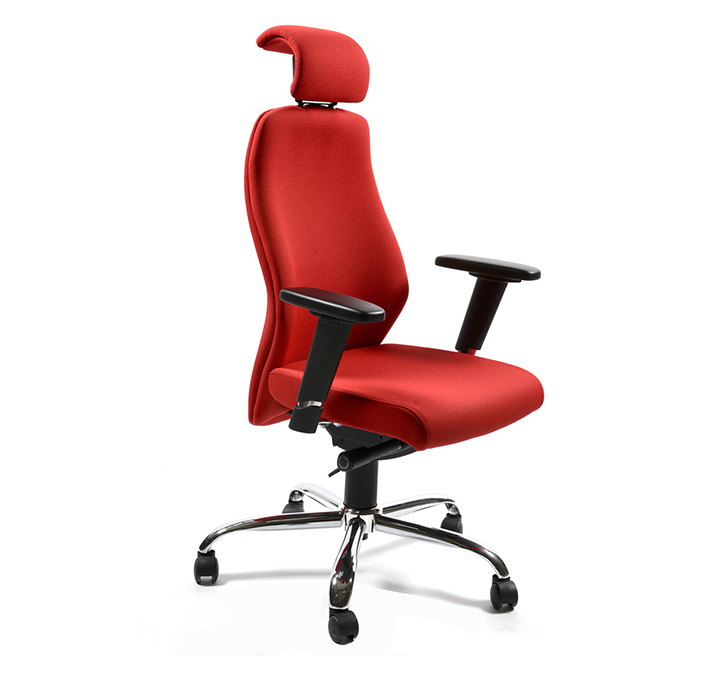 Finding the right product is not as simple as it seems: there is a large amount of choice yet little information to guide you, making it all to easy to purchase a chair that is absolutely wrong for your needs. 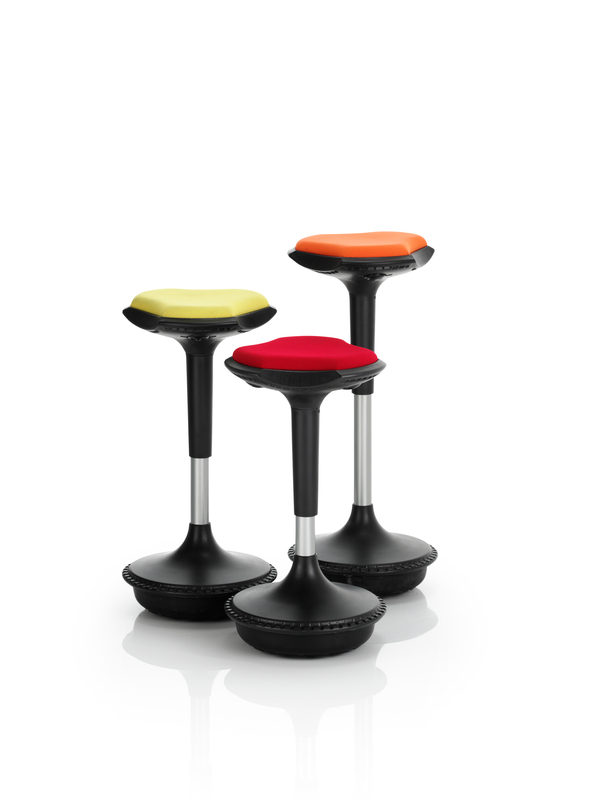 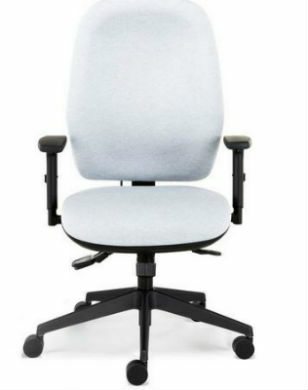 At Bevlan we have specialist ergonomic assessors who will guide you to finding the right chair for you. 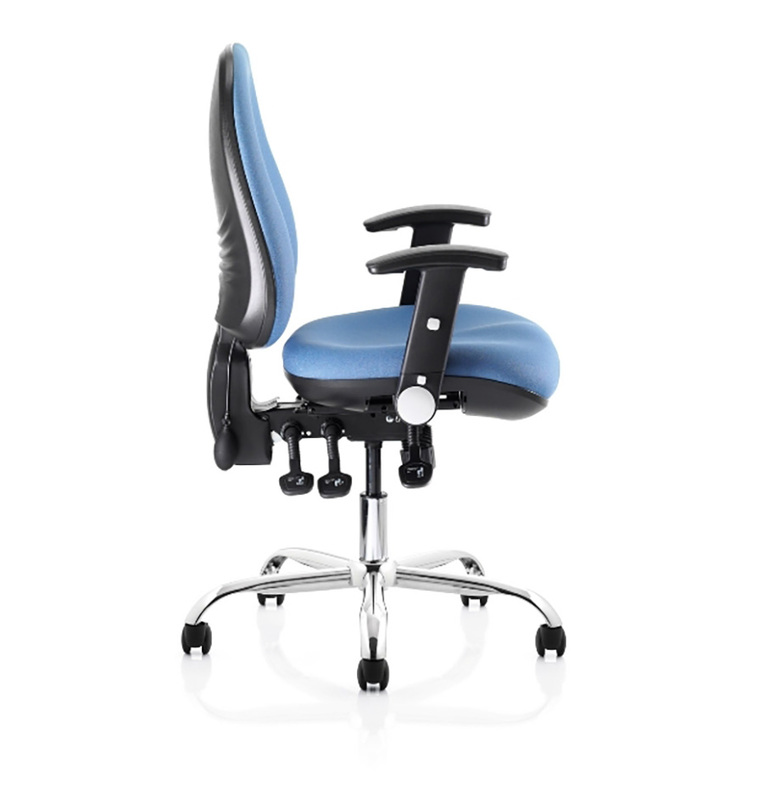 Statistics and studies on ergonomic seating reveal that ergonomic office chairs is something all employers should consider for their office staff. 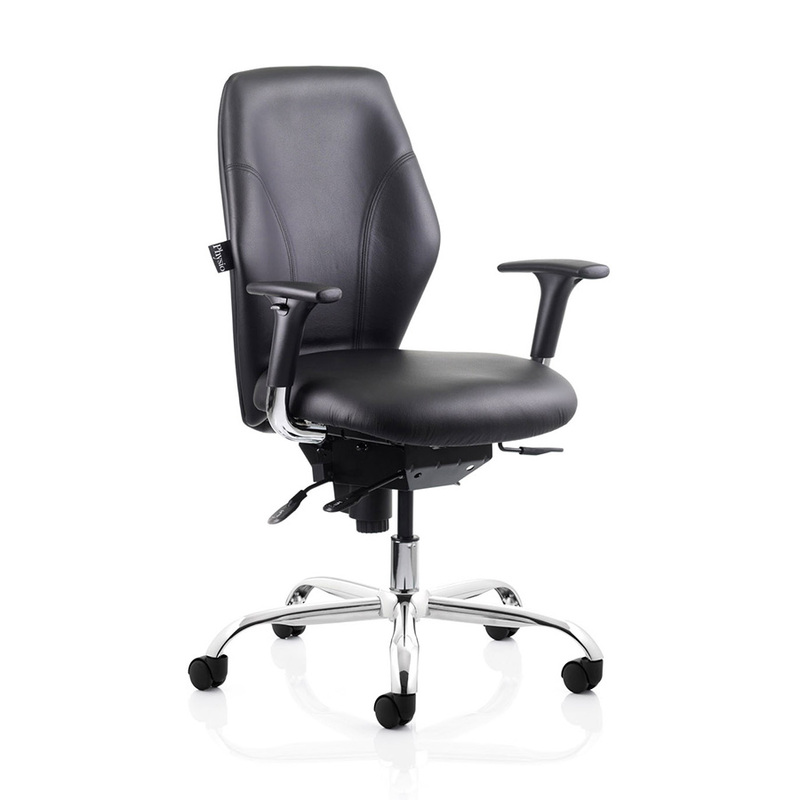 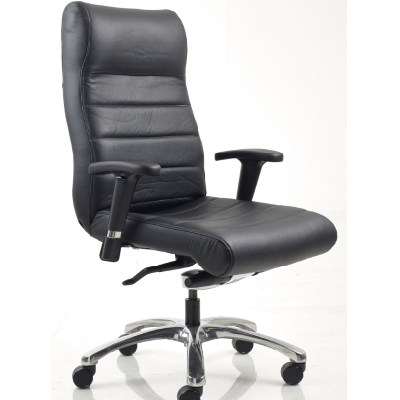 The possibility of sitting in an office chair for a full eight-hour work day can be intimidating, so it is essential that work chairs be ergonomic and healthy contribute to the health and wellbeing of your work place. 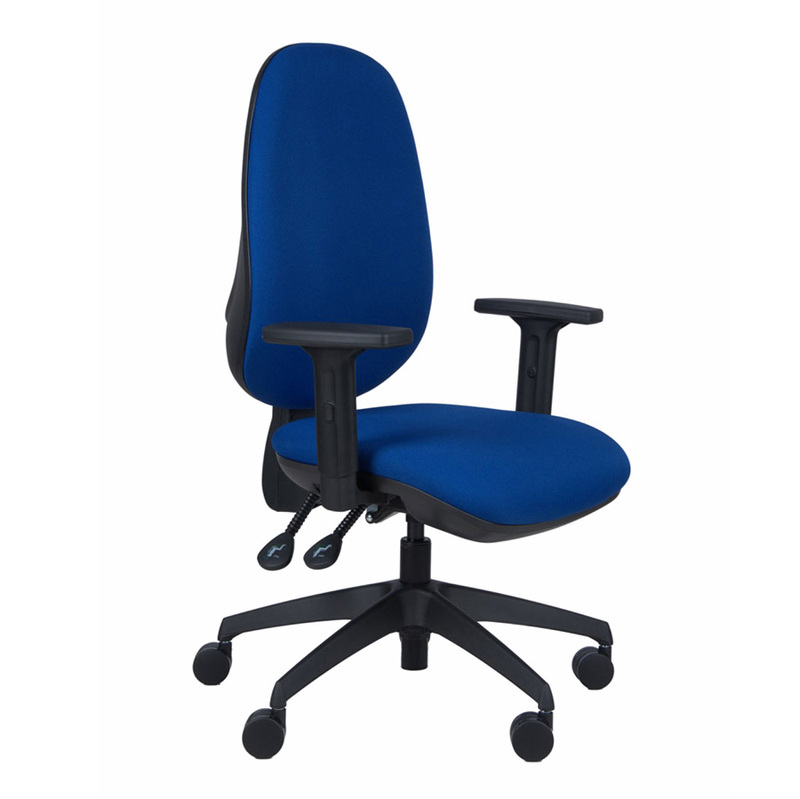 We can offer an extensive range of ergonomic seating from a large selection of manufacturers which fully conform to ergonomic requirements and with the versatility of style, size, design and fabric options to suit all office environments.